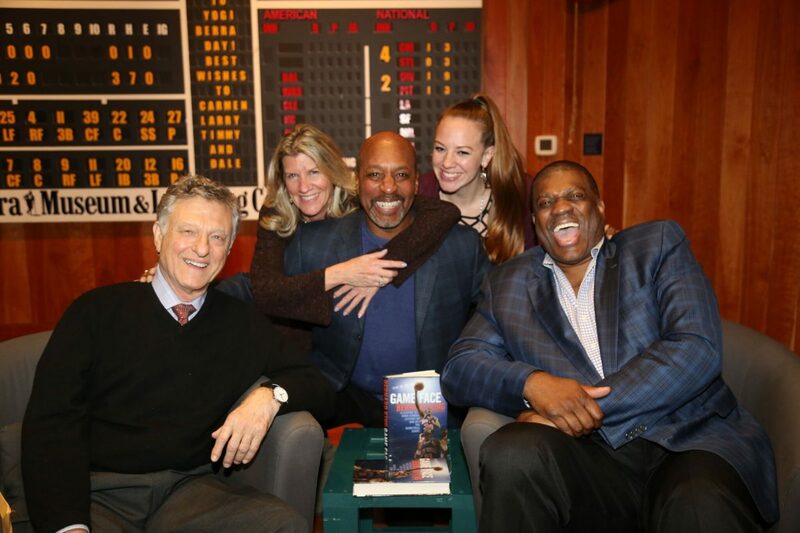 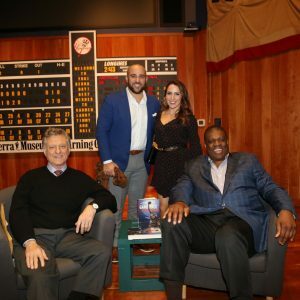 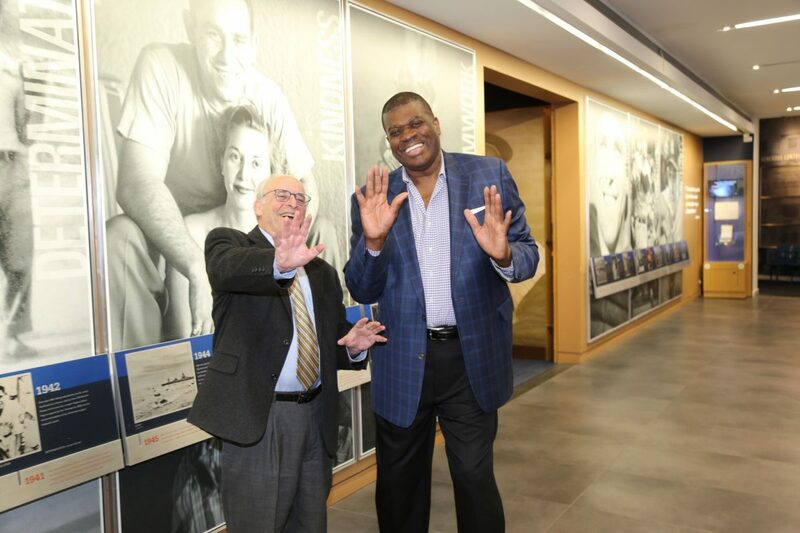 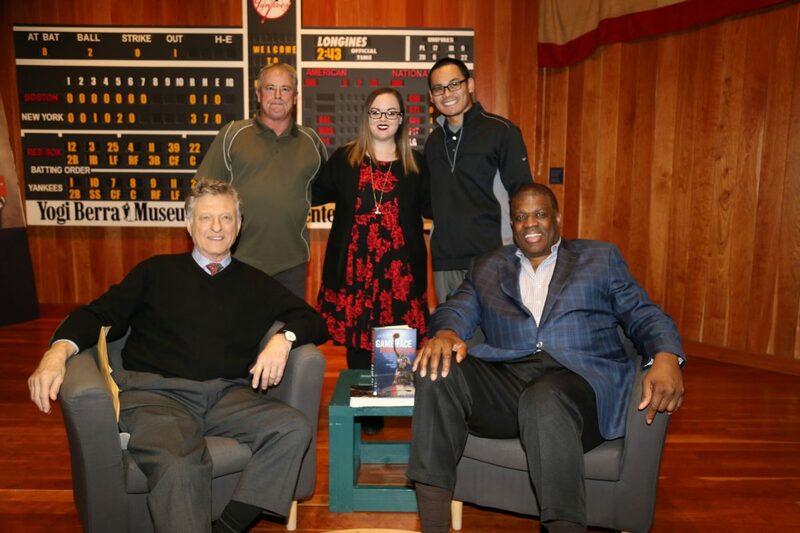 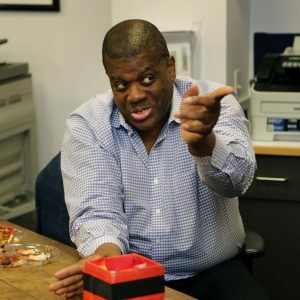 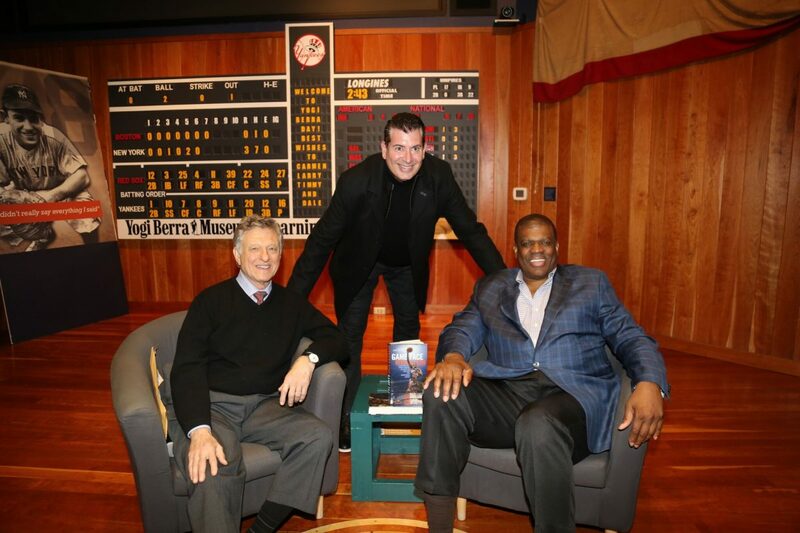 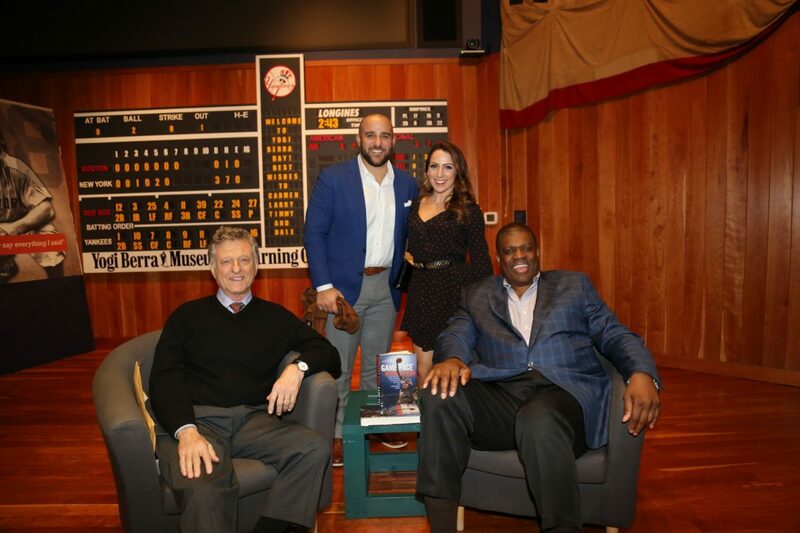 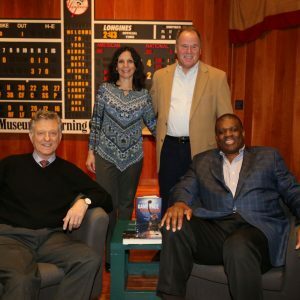 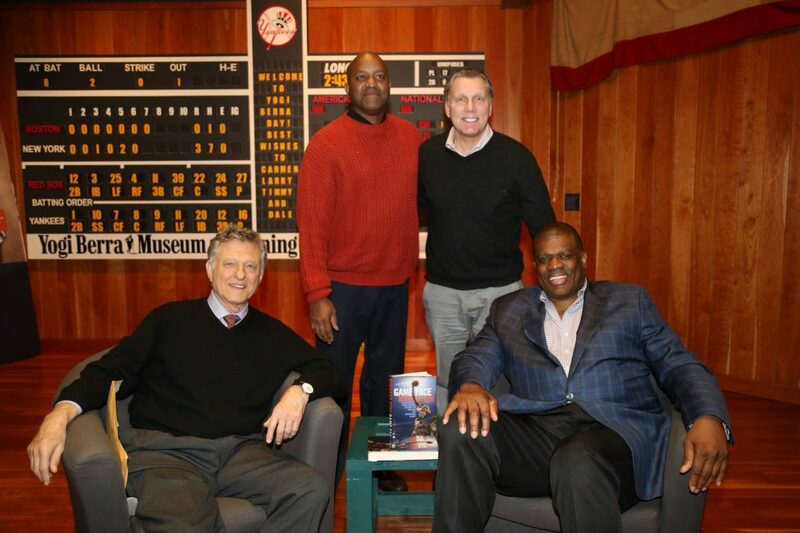 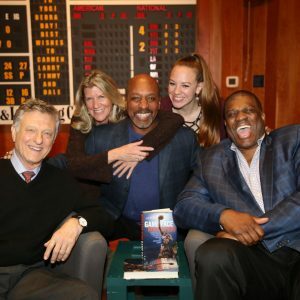 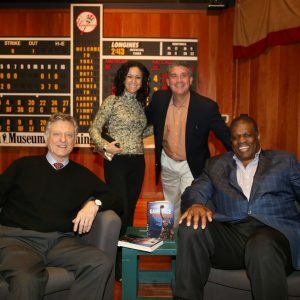 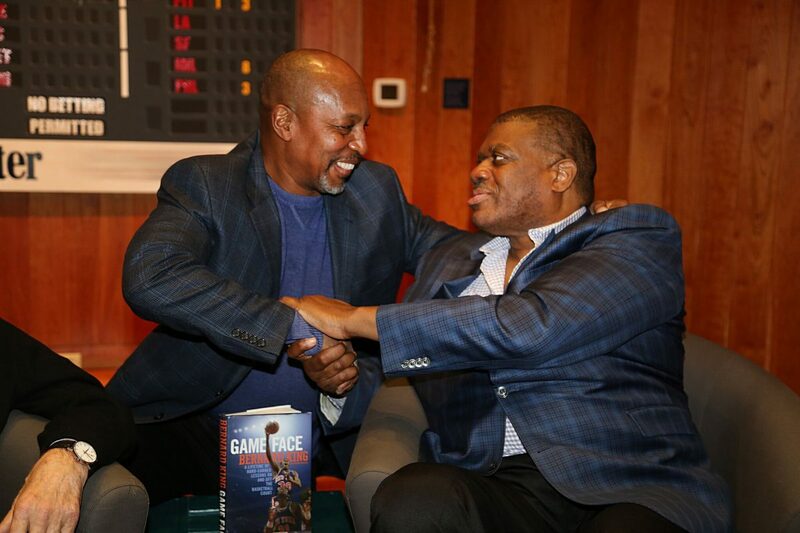 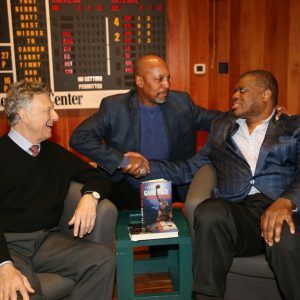 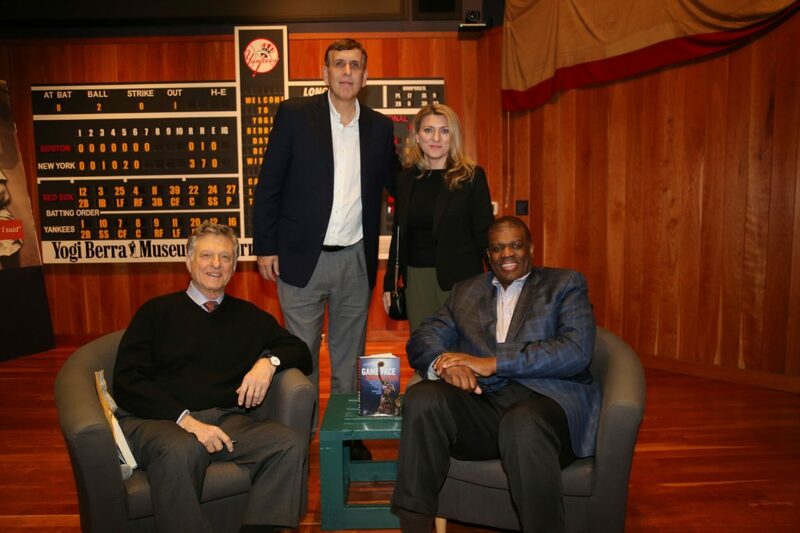 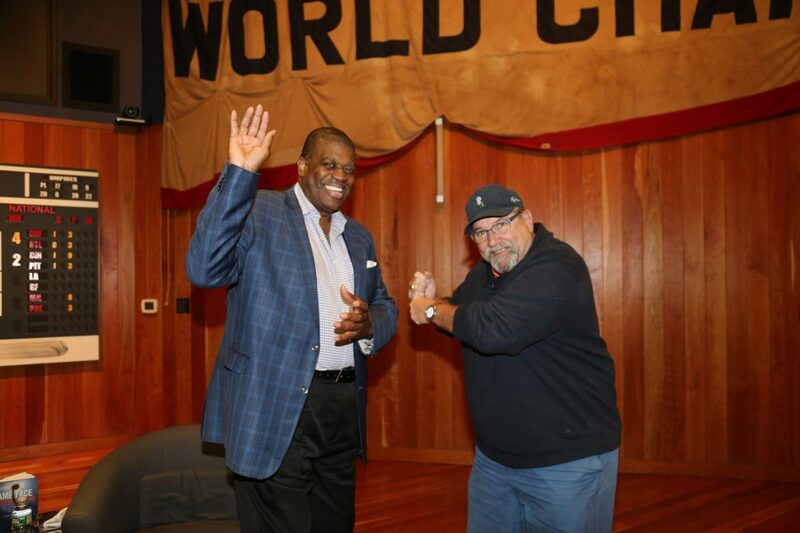 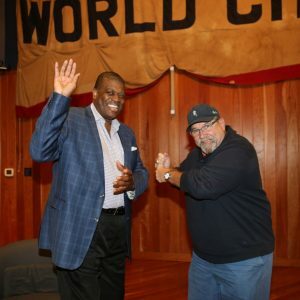 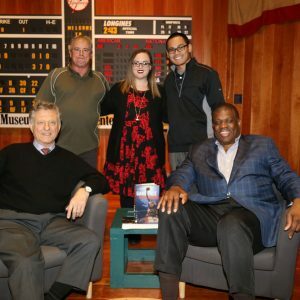 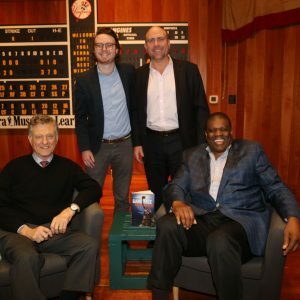 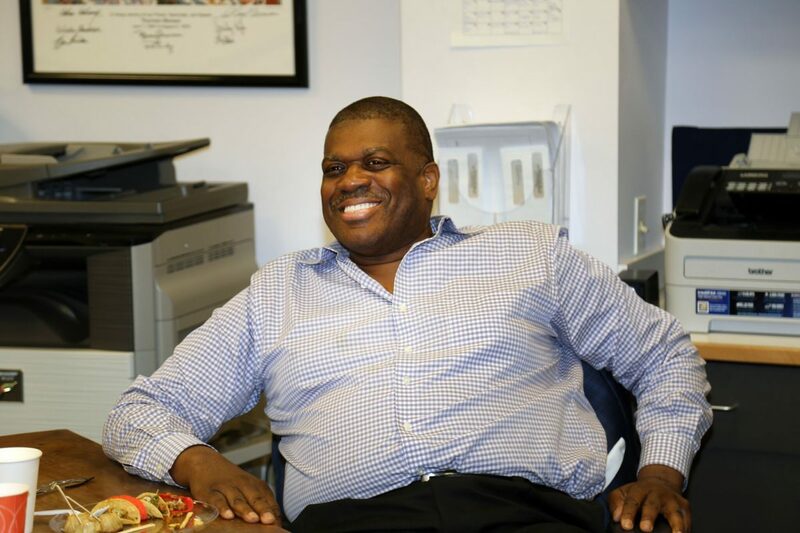 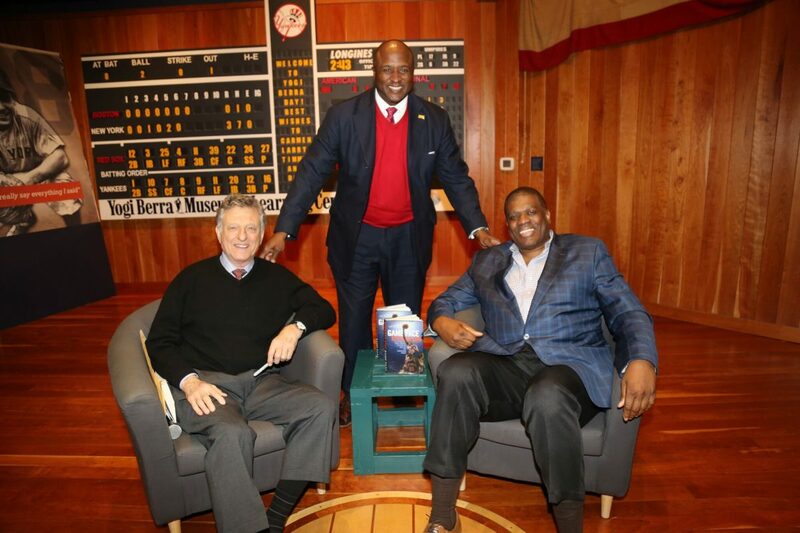 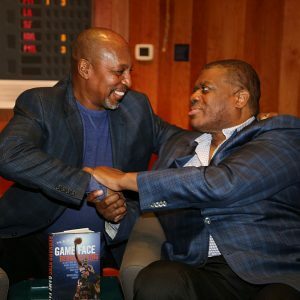 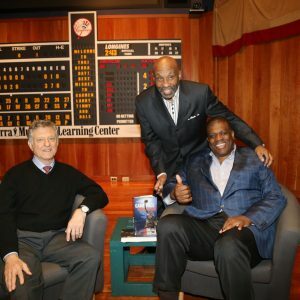 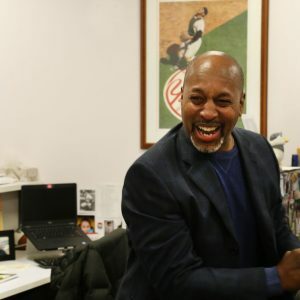 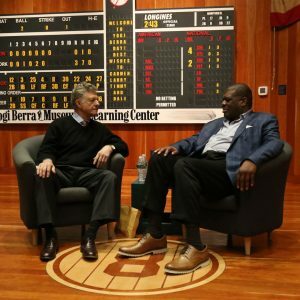 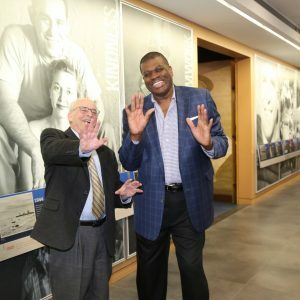 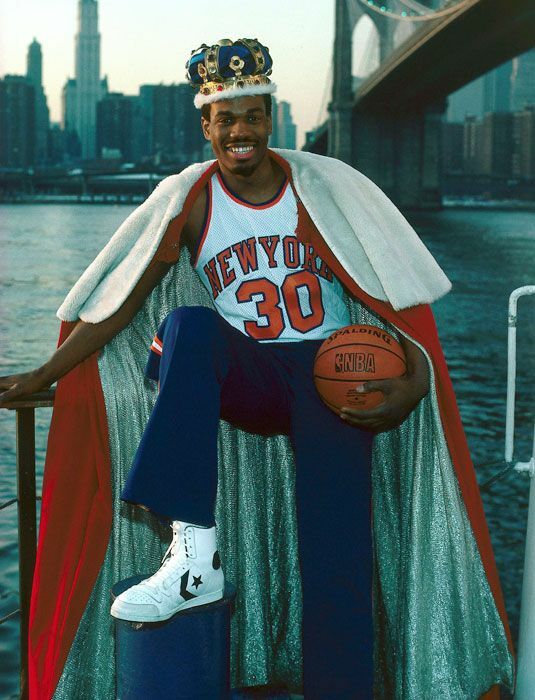 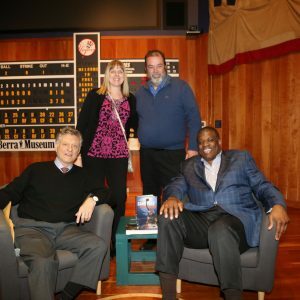 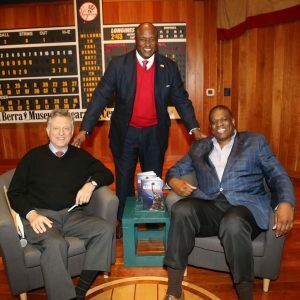 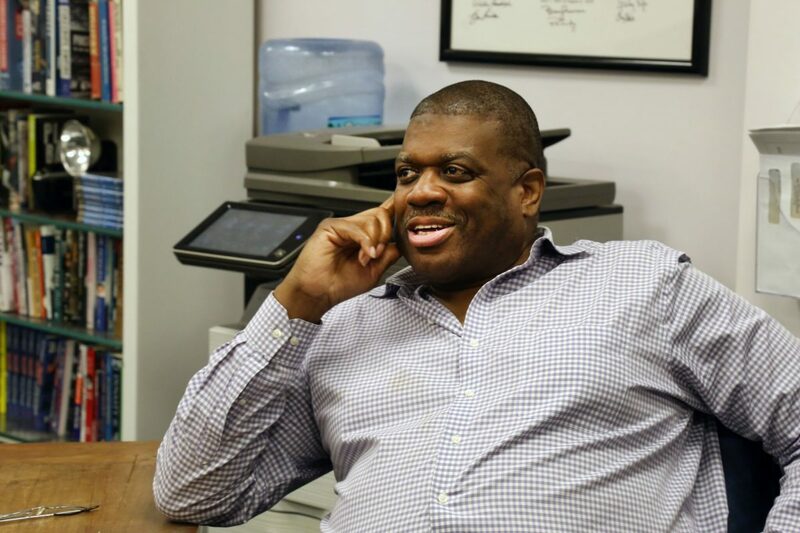 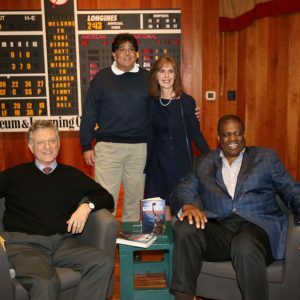 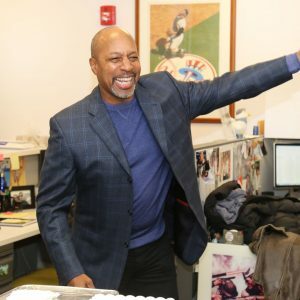 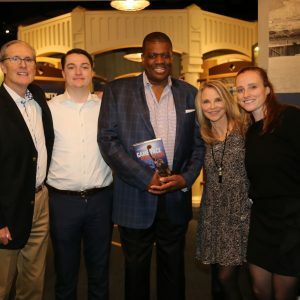 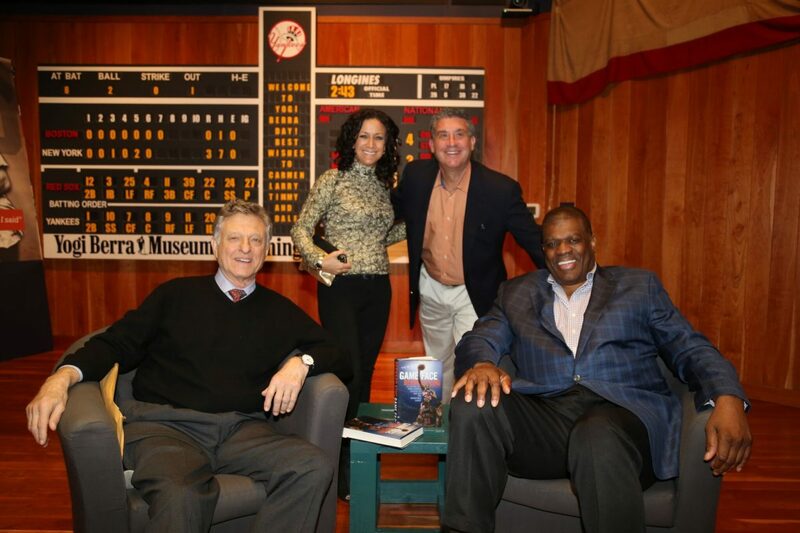 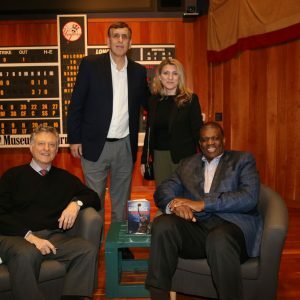 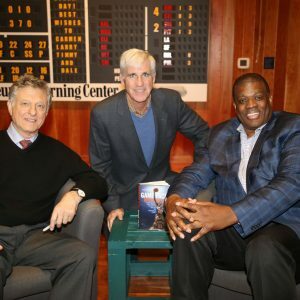 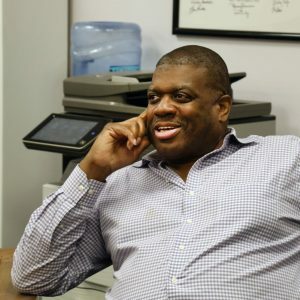 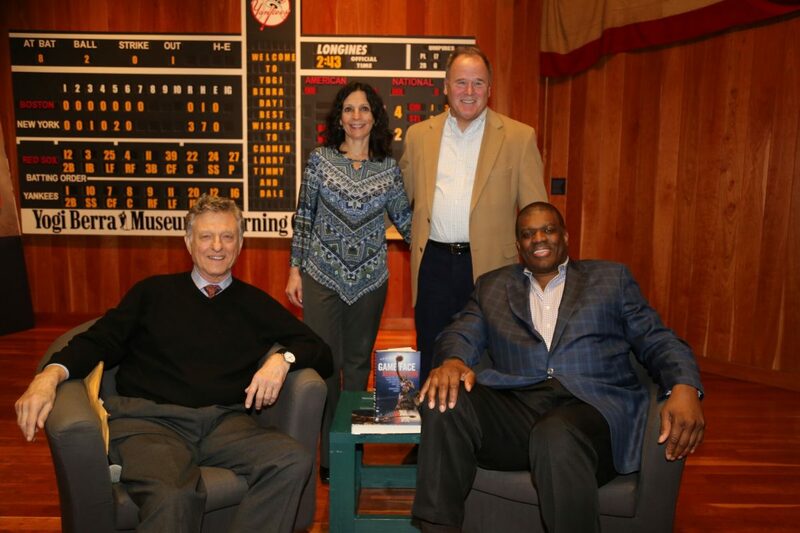 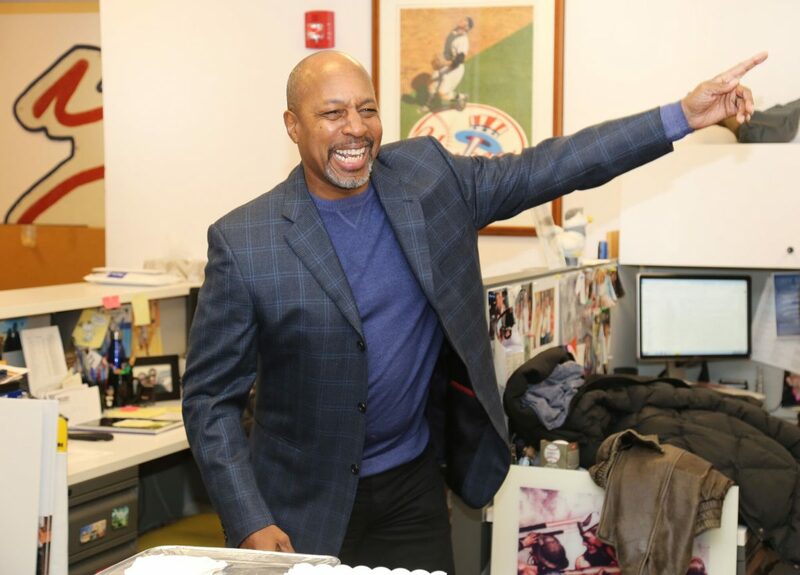 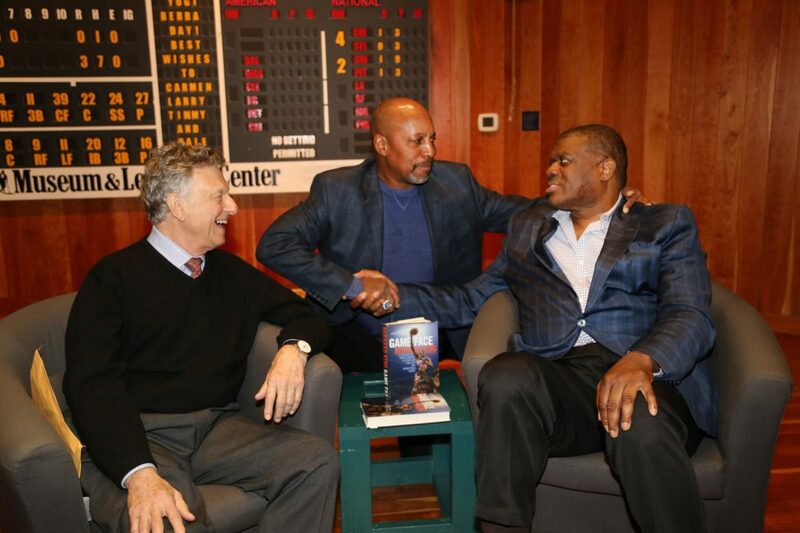 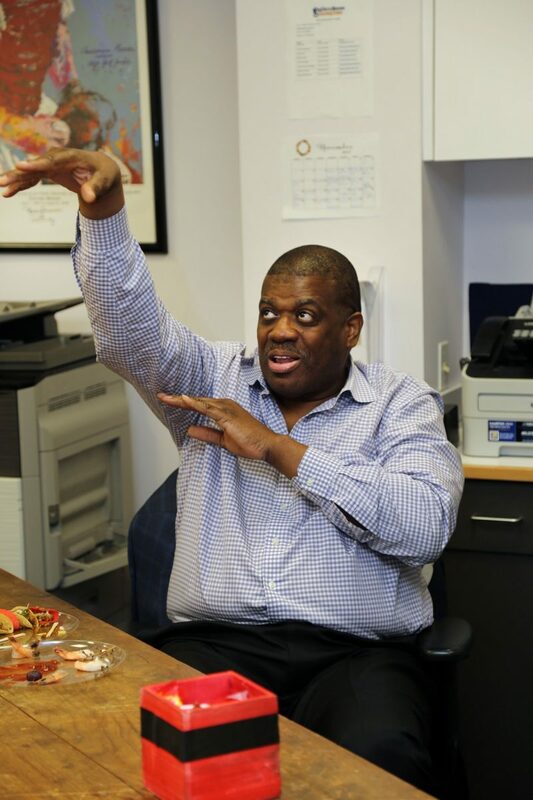 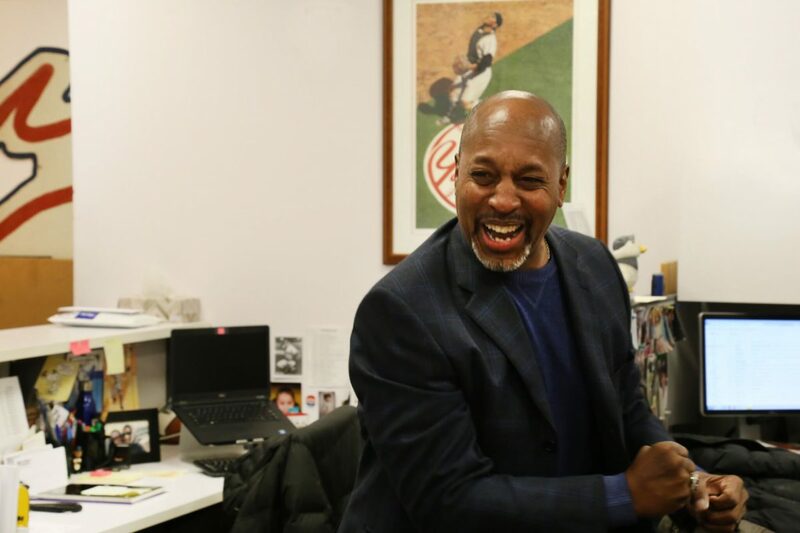 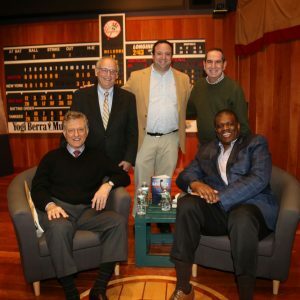 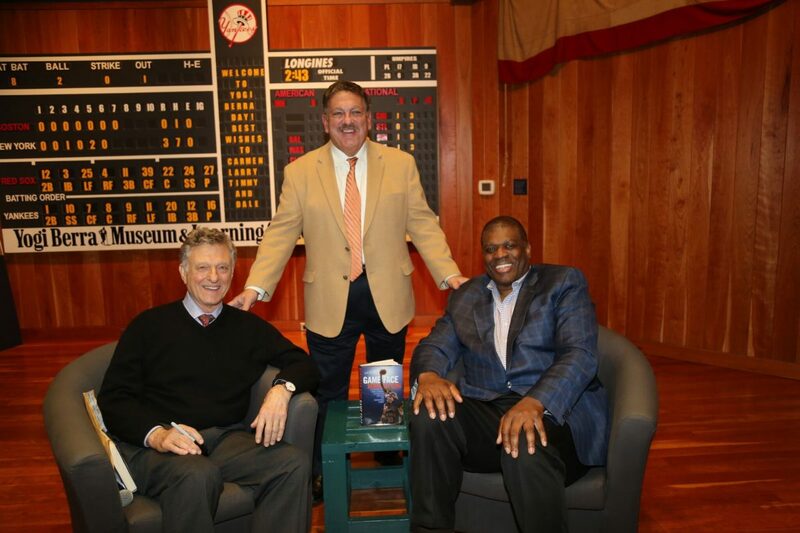 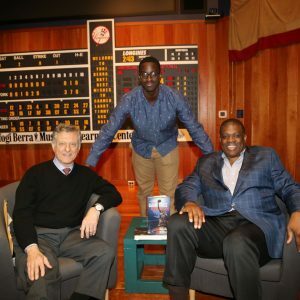 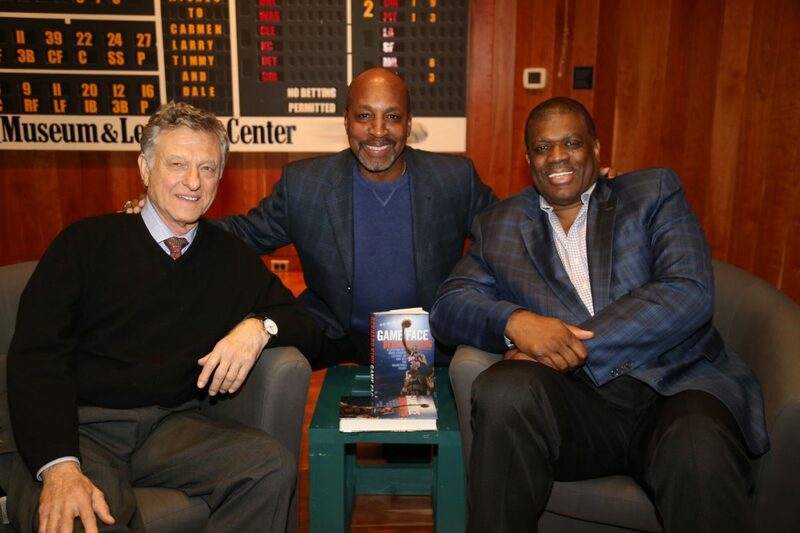 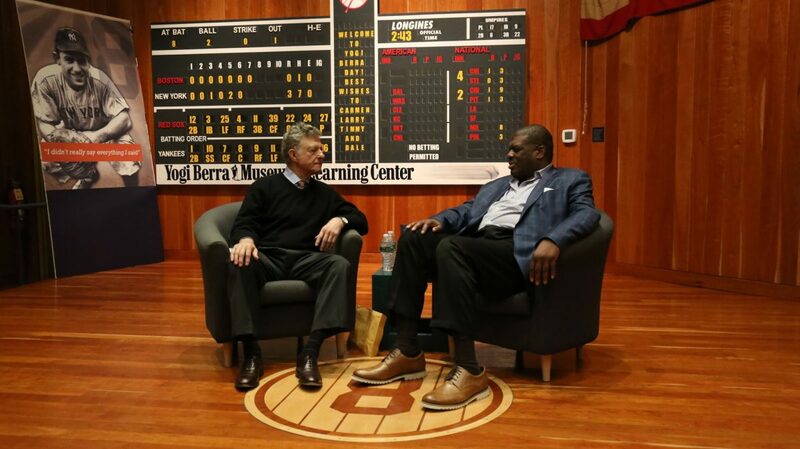 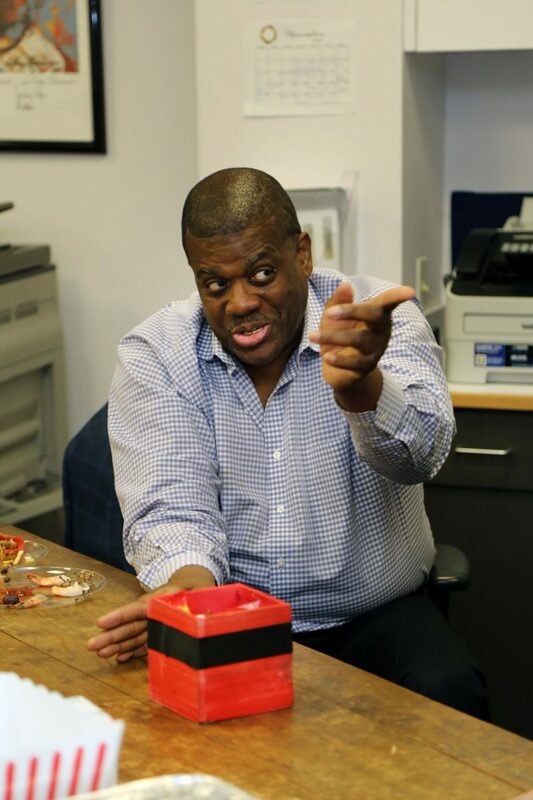 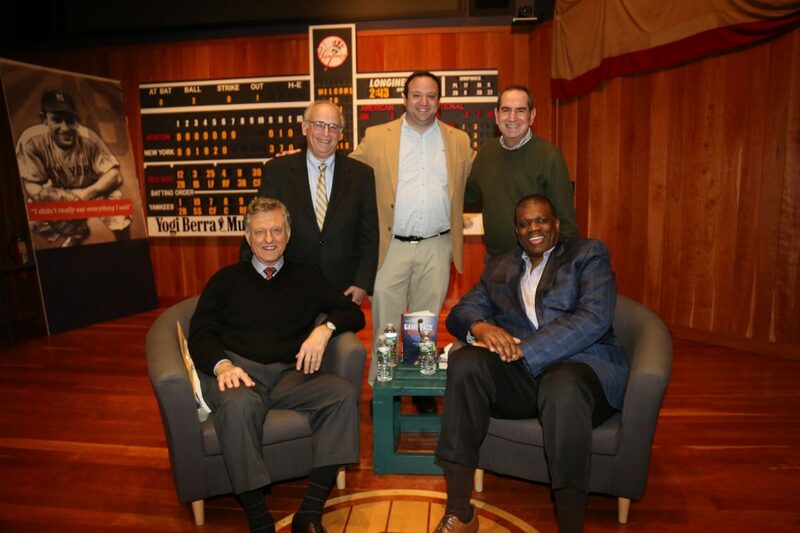 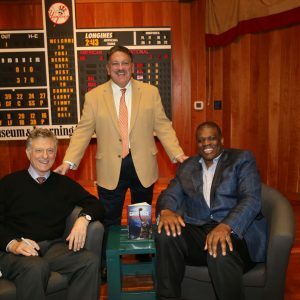 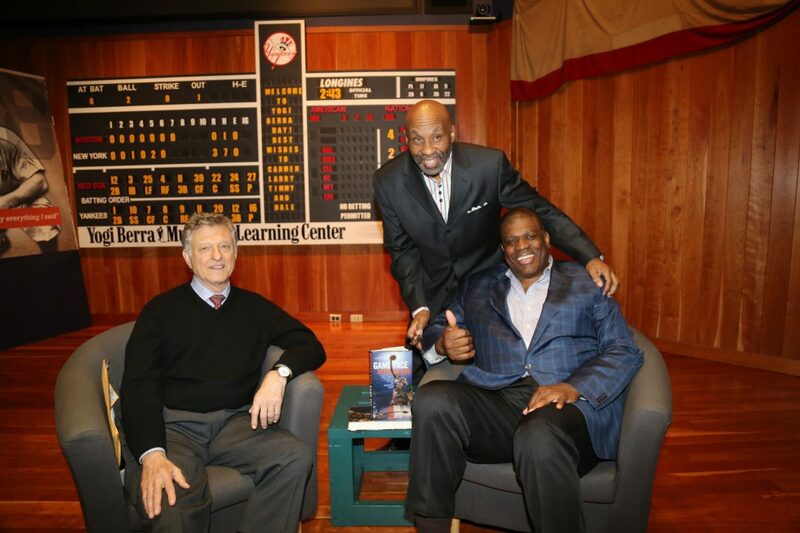 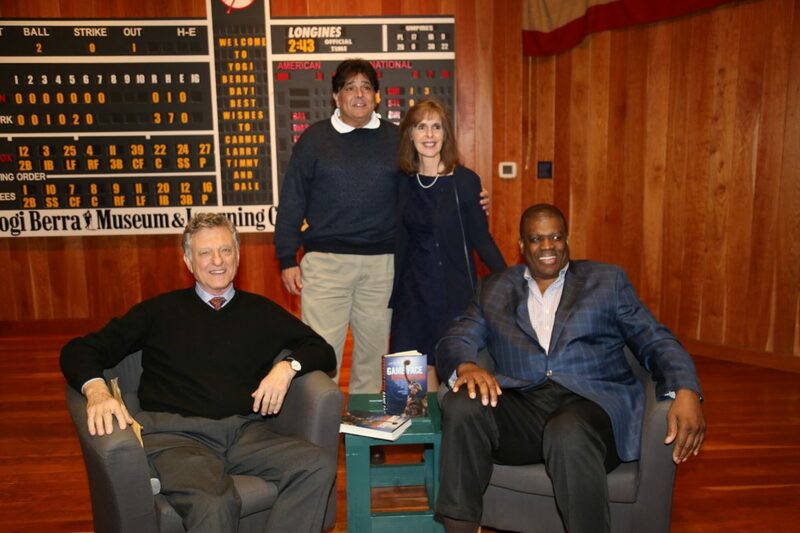 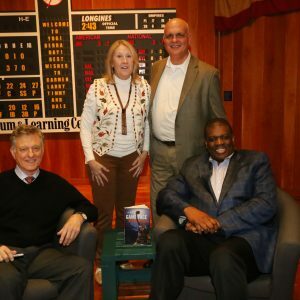 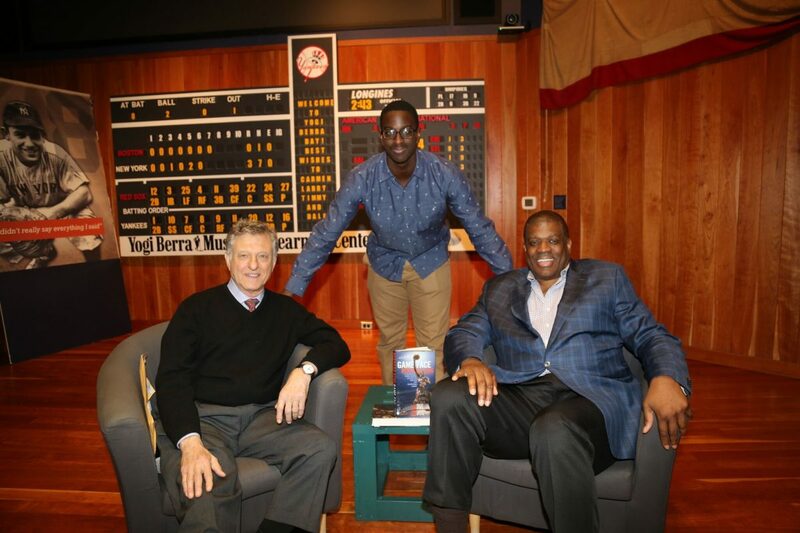 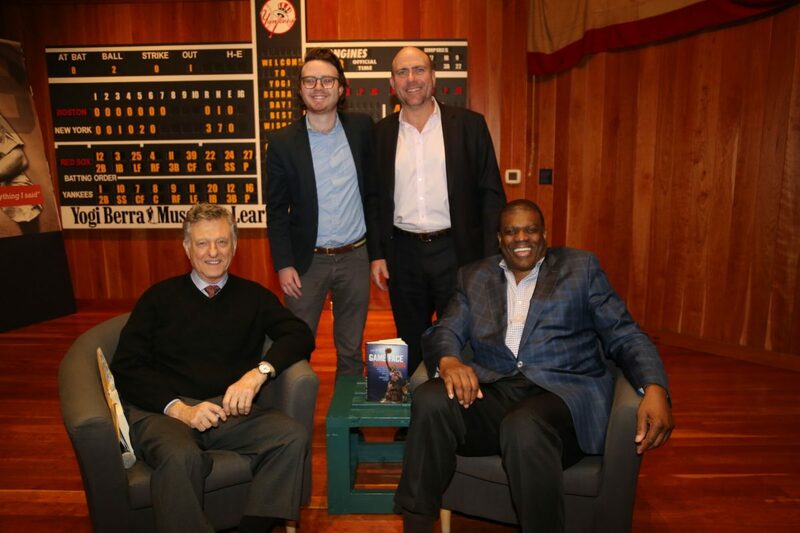 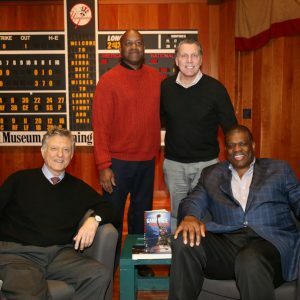 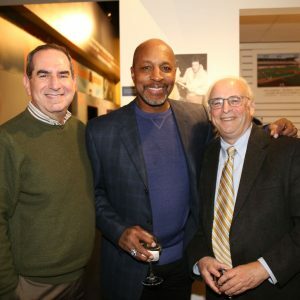 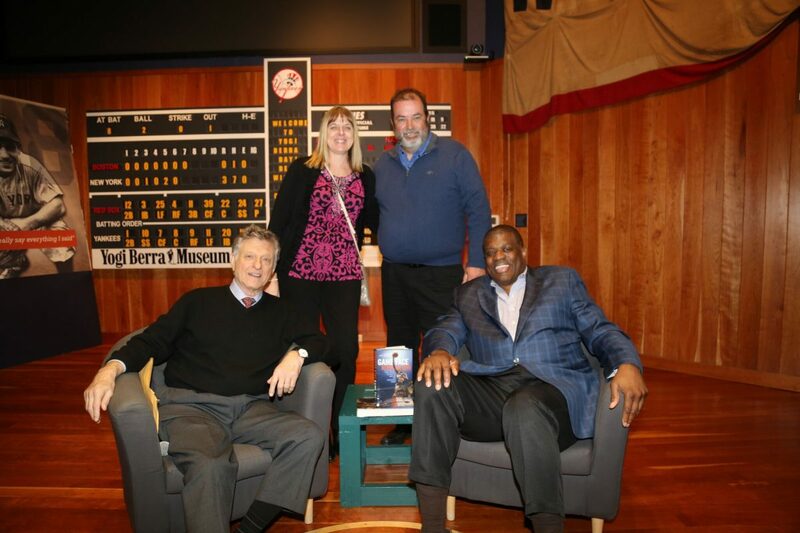 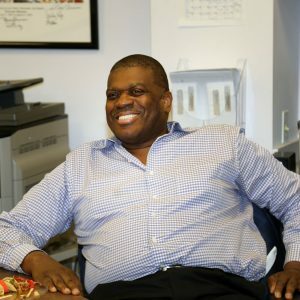 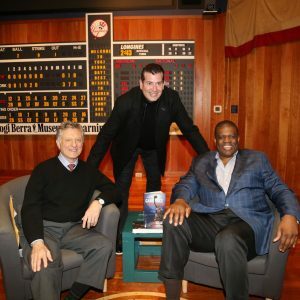 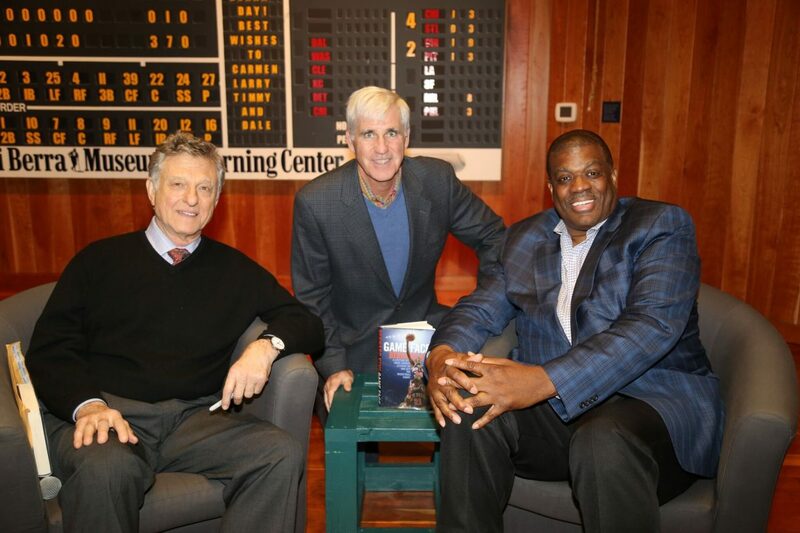 One of the most explosive scorers of his era, Basketball Hall-of-Famer and New York Knicks great Bernard King speaks one-on-one with Ira Berkow, the Pulitzer-prize-winning sports journalist. 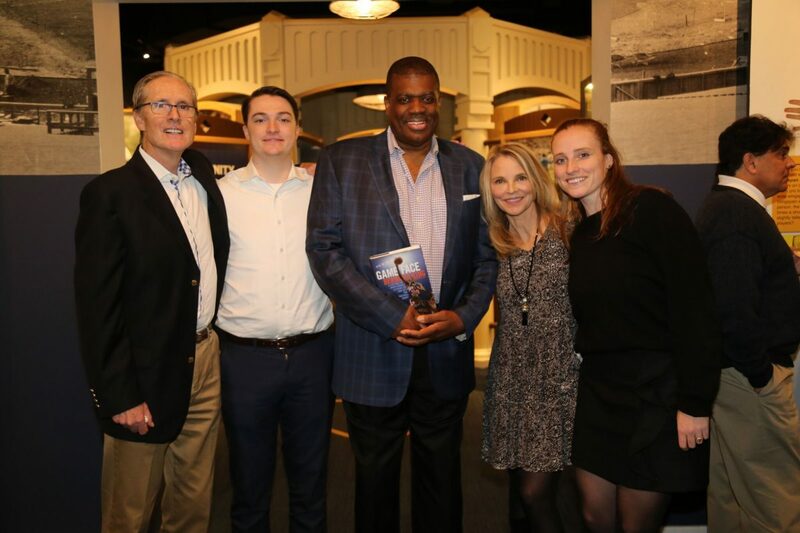 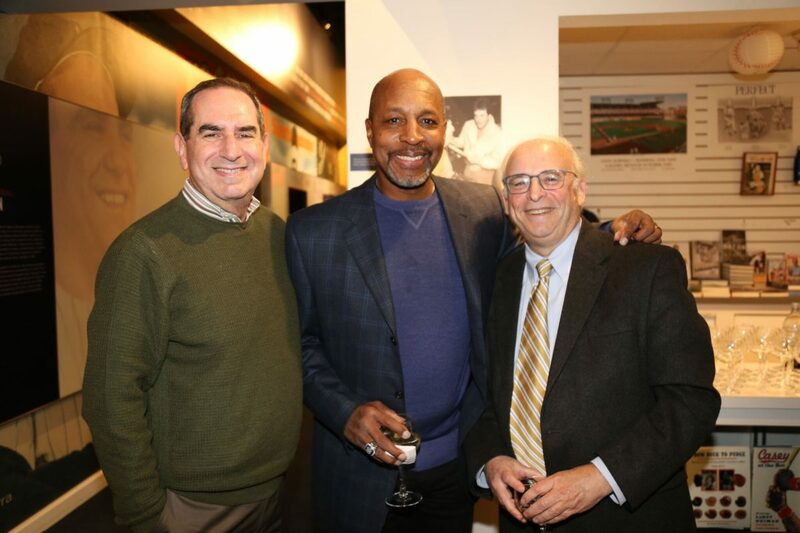 Attendees enjoy a cocktail reception and preview of the Museum’s new exhibition DUNK! 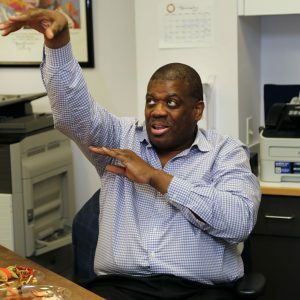 The Science of BasketballTM. 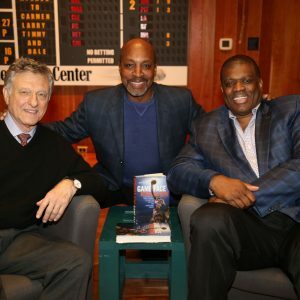 Tickets $125, including an autographed copy of King’s 2017 book, Game Face: A Lifetime of Hard-Earned Lessons On and Off the Basketball Court. 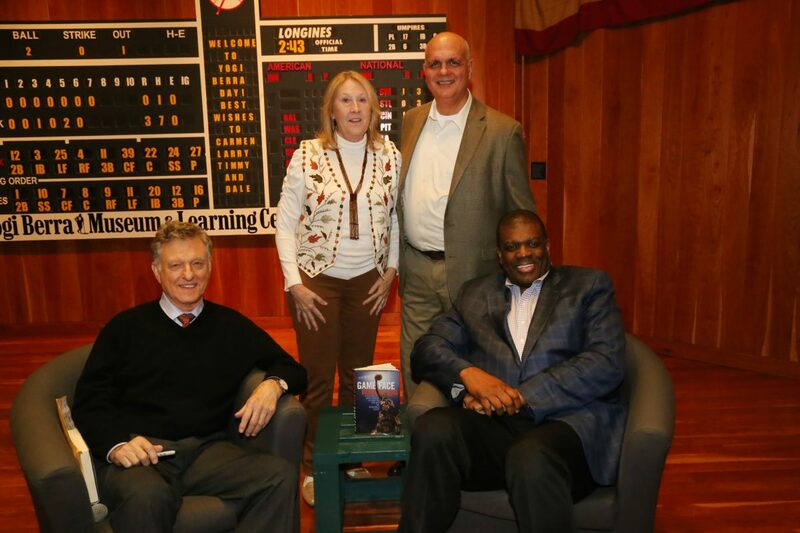 This event is made possible through the generous support of the Blanche & Irving Laurie Foundation.